Q. A 17-year-old client who has been taking an antidepressant for six weeks has returned to the clinic for a medication check. 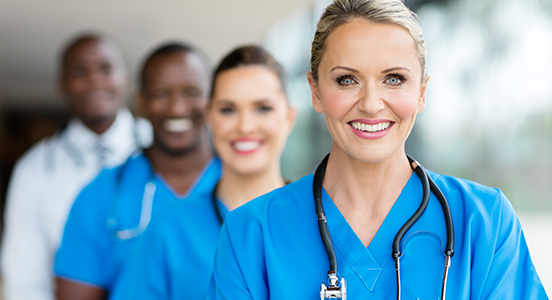 When the nurse talks with the client and her mother, the mother reports that she has to remind the client to take her antidepressant every day. The client says, "Yeah, I'm pretty bad about remembering to take my meds, but I never miss a dose because Mom always bugs me about taking it." 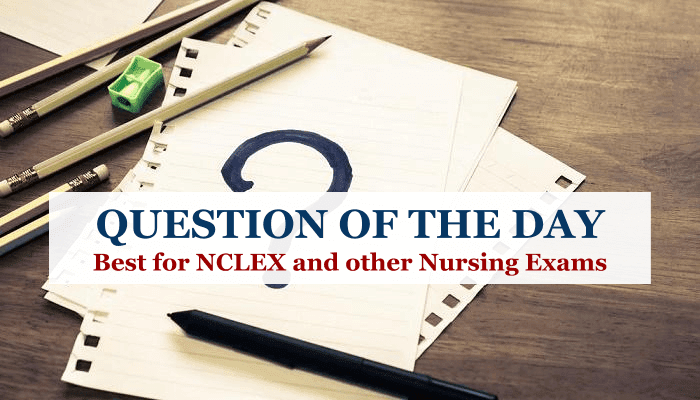 Which of the following responses would be effective for the nurse to make to the client? A. "It's a good thing your mom takes care of you by reminding you to take your meds." B. "It seems there are some difficulties with being responsible for your medications that we need to address". C. "You'll never be able to handle your medication administration at college next year if you're so dependent on her." D. "I'm surprised your mother allows you to be so irresponsible." Explanation: The client and mother need to address the issue of responsibility for medication administration and only Option 2 opens that subject to discussion. Option 1 reinforces the mother's over-involvement in medication taking. Options 3 and 4 make negative comments about the client and mother that are unlikely to engage them in problem-solving about the matter.